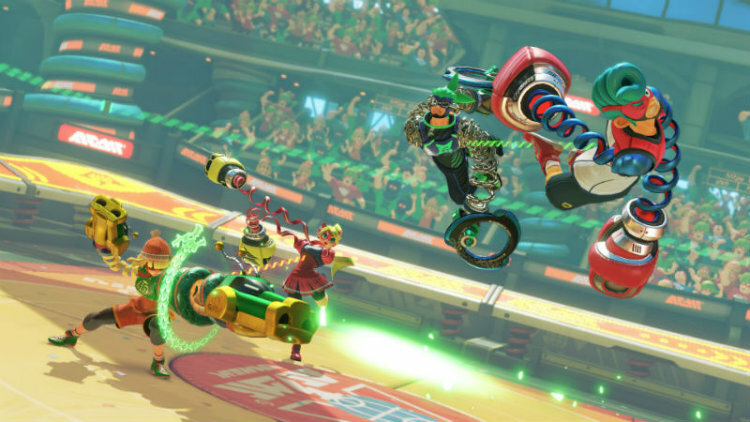 The largest division inside of Nintendo is readying one of the Nintendo Switch’s most unique games yet—ARMS. This exceptional fighting game features motion controls and a colourful cast of characters with an arsenal of weapons that can be equipped in the form of extendable arms. Get the scoop in my ARMS preview.